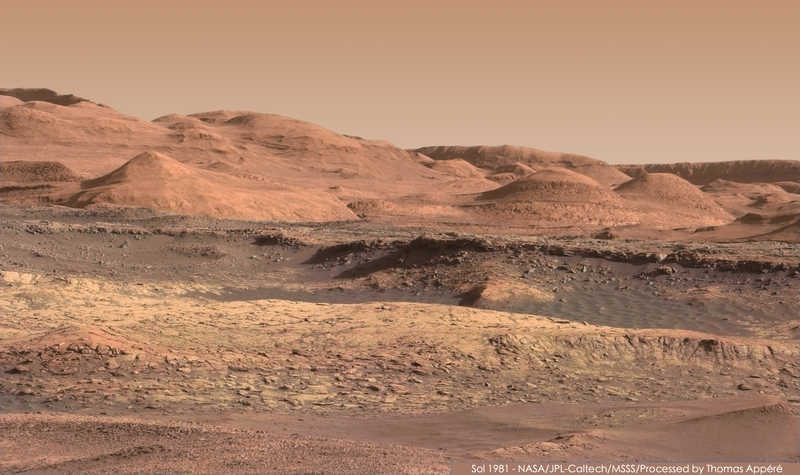 The Curiosity rover has sent back some beautiful new images of the foothills of Mount Sharp in Gale crater on Mars. The above image is a panorama of the breathtaking view, thanks to processing by Thomas Appéré. The rover is still making its way closer to these foothills at the base of the much taller mountain. The mesas and canyons are very reminiscent of the scenery in the American Southwest. Curiosity has confirmed that Gale crater used to contain a lake or series of lakes a few billion years ago, and fast-moving streams once emptied into the lake through the crater rim. 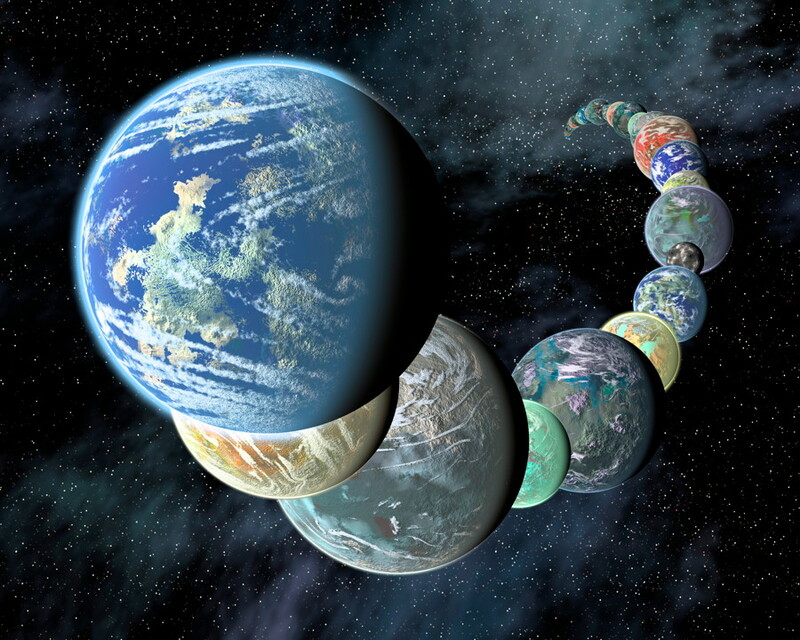 Whether any life existed is still unknown, but this region was once a lot more habitable than it is today. Larger high-resolution versions of the panorama with incredible detail, and many more images, are available on Flickr here.